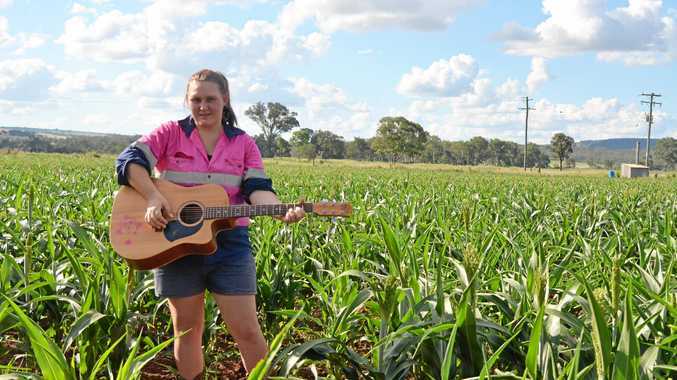 SHE has one of the best voices and guitar skill in the region, but Nanango's Amber Goldsmith has snagged herself a different sort of gig. The established country singer was one of 60 people to be given the good news they would be wearing the famous red apron at the much-awaited new Bunnings store in Kingaroy. 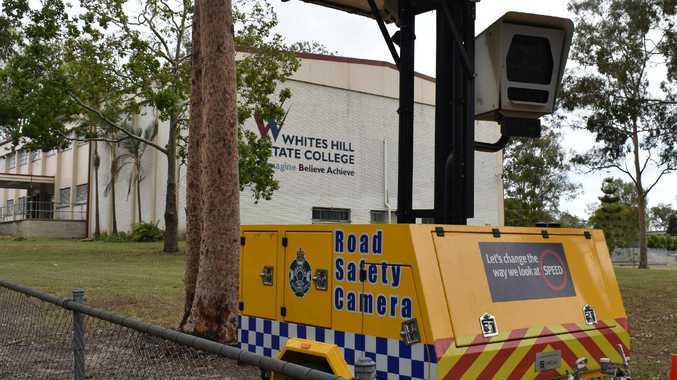 "I initially saw it on the Facebook South Burnett jobs page,” she said. Given that Ms Goldsmith lives in Nanango, she has followed the progress of the Bunnings building very closely every time she's been in Kingaroy. "I've been keeping an eye out,” she said. The news of the hardware giant's arrival in the South Burnett led to an influx of interested job seekers applying for a role with the sausage sizzle kings. Along with 600 other job seekers, Ms Goldsmith filled out the online application as the first step in the Bunnings employment process. The next step was a group interview which awaited the top 200 people who had made the next stage. "They watched how we interacted in that scenario,” she said. As well as the group activities, each job seeker had one-on-one interviews on the day. Ms Goldsmith was excited to get the good news she had been successful in the lifestyle section of the new store. "I am not used to wearing steel-cap boots, so that could be interesting,” she said. Ms Goldsmith said she would be stacking shelves by the end of April. "The store should be opened to the public by mid-May,” she said. While she is proud to be part of the Bunnings team, the humble Ms Goldsmith wasn't expecting to be in one of their television commercials anytime soon. "I am sure they would have a lot more talented people than me,” she said. When she is not donning the red shirt and apron, the popular musician will continue to record her second studio album. "I am back in the studio,” she said.